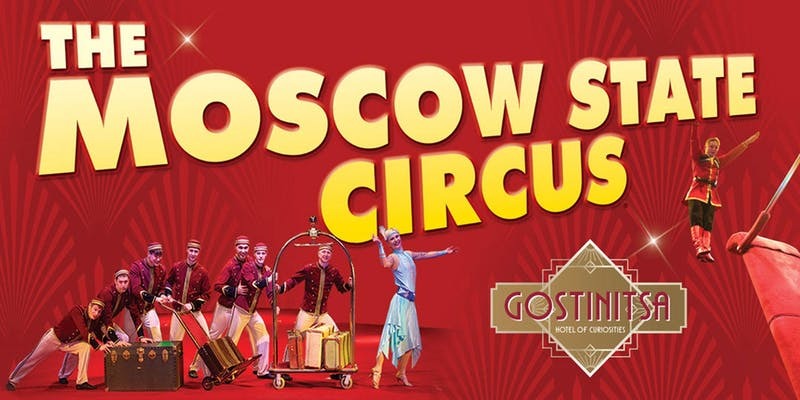 On Friday 25 May, 7:45pm, Gostinitsa is a rapturous and passionate new circus experience that unites the Moscow State Circus with the glorious Golden Age of Hollywood in a show that promises to have all the spectacle and nerve-tingling, edge of your seat feats for the whole family. The circus will be open at Savile Park from Wednesday 23 May to Monday 28 May. Tickets at £16.38 – £35.95 are available at Eventbrite.